Okay so the sun has come out – it’s officially summer time and today it’s also competition time. And I’m giving away the perfect prize for those lazy, hazy picnic days of summer. I love summer in London. It’s amazing how this magnificent city adopts an alfresco lifestyle – everyone goes a little crazy when the sun comes out! Well, there have been years when that has been a serious rarity. Pavements throng with excited drinkers, barbecues are lit and parks come to life with picnickers. 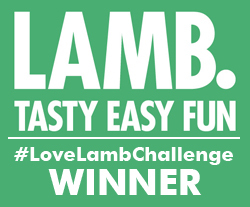 So I’m very pleased today to be giving away a prize to make your picnicking life better! 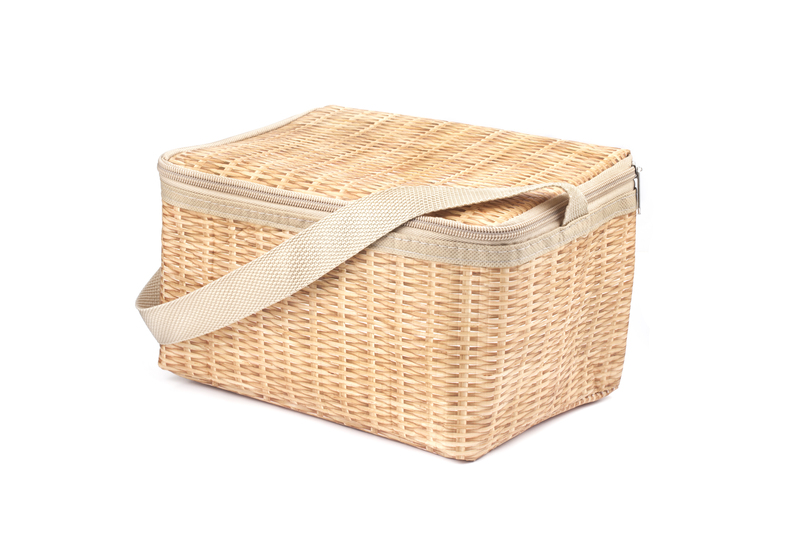 The Kikkerland wicker print soft lunch box is stylish, lightweight and easily zipped up to keep all your picnic delights safe. And to go with it there’s a matching insulated cooler to make sure you have something chilled to drink while you’re enjoying the sun. 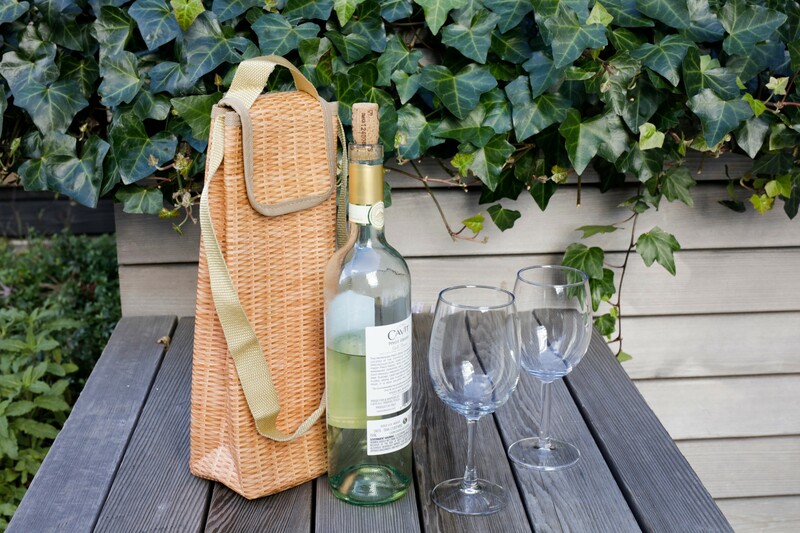 A Kikkerland wicker print lunch box and wine cooler. What does BST stand for? 4 Follow Kikkerland on EITHER instagram OR twitter by clicking on these links. Closing date for entry will be Sunday 11 June 2017 at midnight. B. British Summer Time. …..
BST = British Summer Time, I so hope the sunny summer part of it lasts !!! All entries done,Thankyou for the chance.